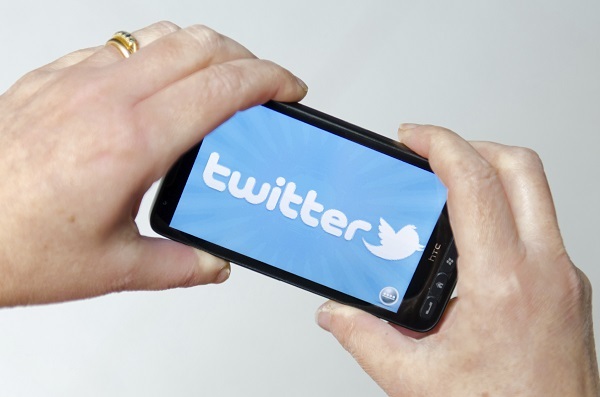 What can you tell about people and their situations from only 140 characters? Quite a lot according to a new Twitter study. To date, no research has tapped the vast data from social media to study situations. 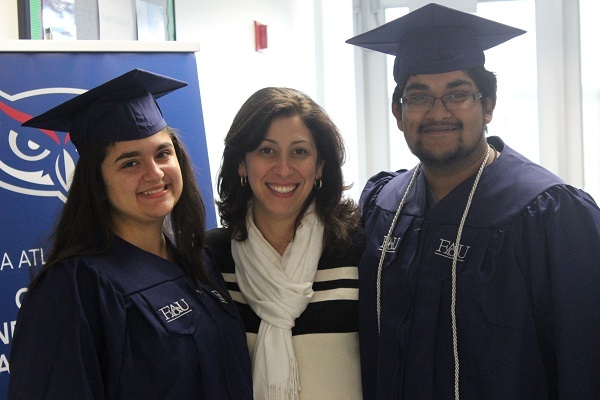 Florida Atlantic University's Fall Expo for high school students will take place on Saturday, Oct. 24 from 9 a.m. to 2 p.m. at FAU Stadium, 777 Glades Road, Boca Raton campus. 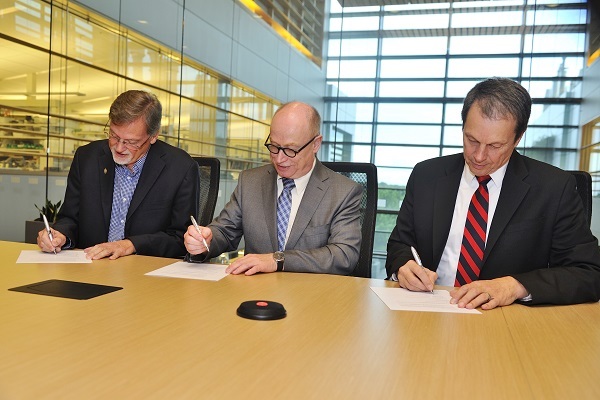 STEM jobs are rapidly growing and technology companies alone will need to fill more than 650,000 new jobs by 2018. 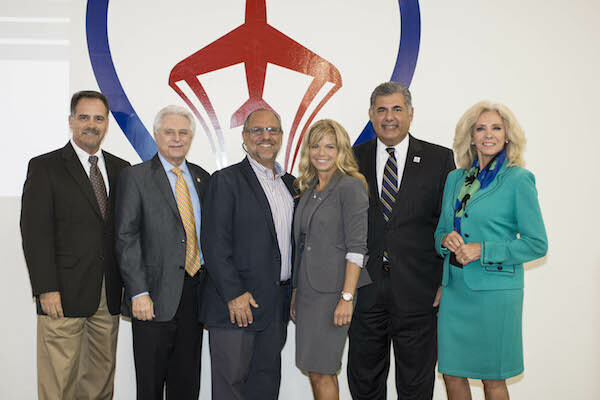 FAU is directly addressing the national need to increase the number of STEM undergraduates. Florida Atlantic University is unlocking the voices of people who stutter in Rwanda by providing free speech therapy using video conferencing calls. 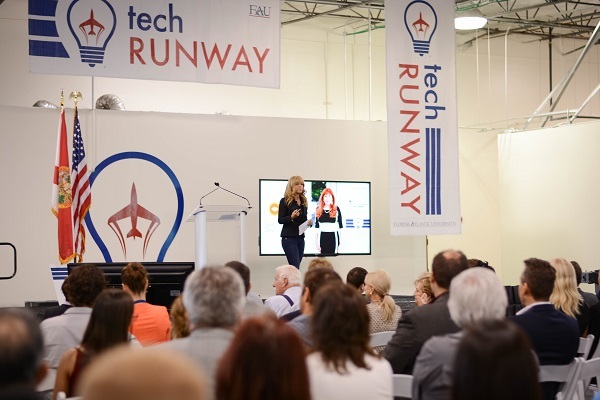 Florida Atlantic University's Tech Runway has selected its third Venture Vintage class of startup companies to participate in the business accelerator program. 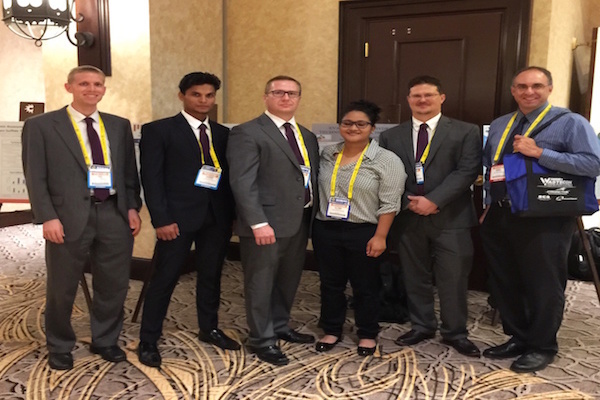 A group of Florida Atlantic University civil engineering students won second place at the Solid Waste Association of North America's (SWANA) inaugural National Solid Waste Design Competition (SWDC).